GM spokesman Tony Sapienza said the buyouts will mainly target GM's 22,000 retirement-eligible hourly employees, though any union employee can take the offer. NEW YORK - General Motors Corp. said Tuesday it will offer buyouts to all of its hourly employees as the troubled automaker continues to slash costs. GM employees were notified of the buyouts on Tuesday. Sapienza says the offer will consist of a car voucher and a one-time cash payment. He says employees will receive more specific details on Friday, and says the offer will be less generous than previous buyouts. He says employees will have until March 24 to make a decision. The buyouts will be complete by April 1. 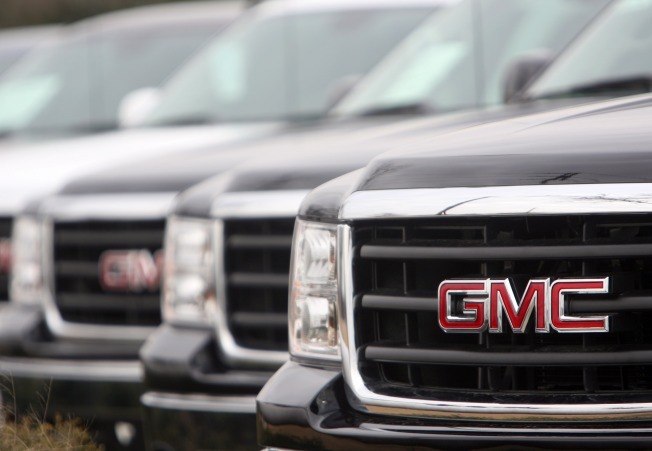 Detroit-based GM is scheduled to report January auto sales later Tuesday.